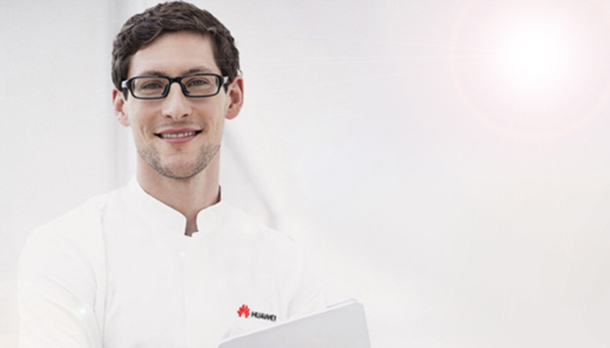 Huawei's innovative String Inverter Solution drives many benefits for EPCs, developers and long-term asset holders. 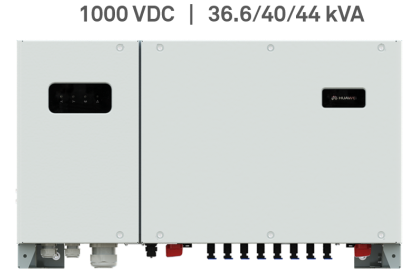 The solution is now available and optimized to capture the benefits of First Solar Series 4 and Series 6 thin film modules. 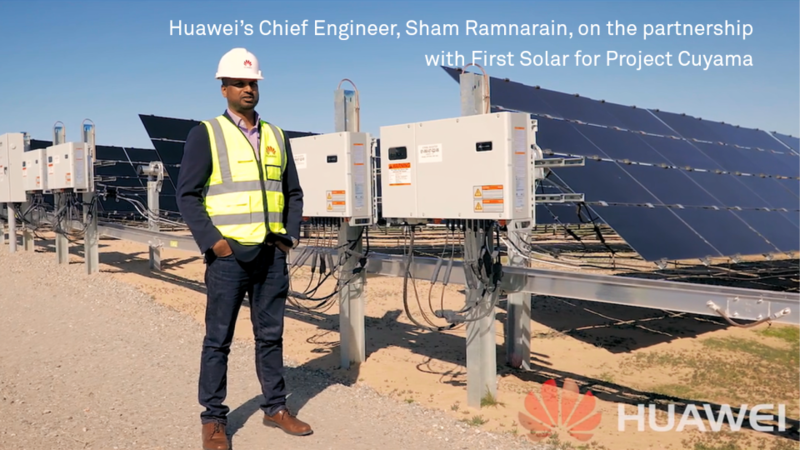 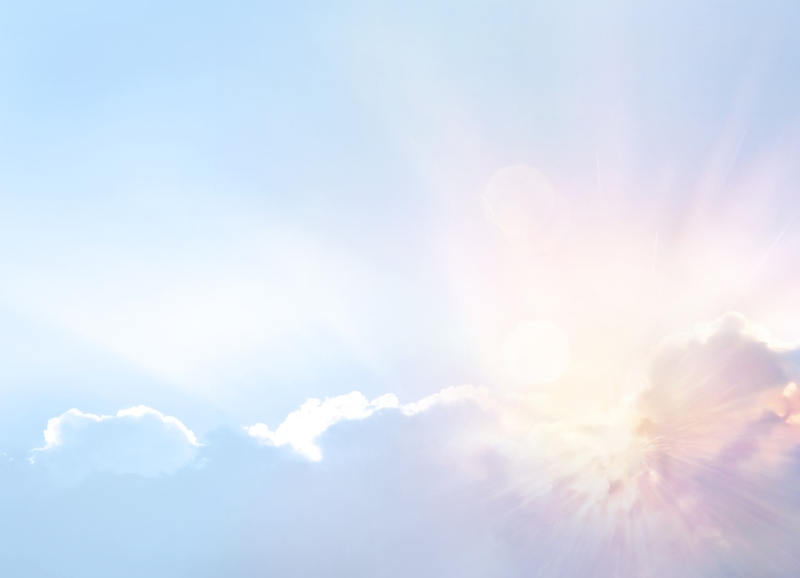 By integrating cutting-edge digital, internet and PV technology, Huawei's FusionSolar Smart PV Solution, coupled with First Solar's thin film modules, makes any PV power plant more efficient and intelligent, while reducing complexity, increasing install speed, and maximizing your return on investment. 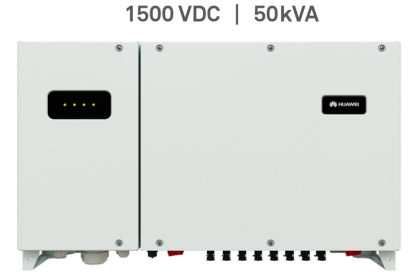 1000VDC and 1500VDC solutions are available. 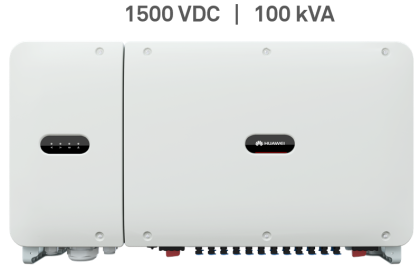 Contact us to take advantage of optimized design packages that illustrate how to design with First Solar Modules and Huawei String Inverters. 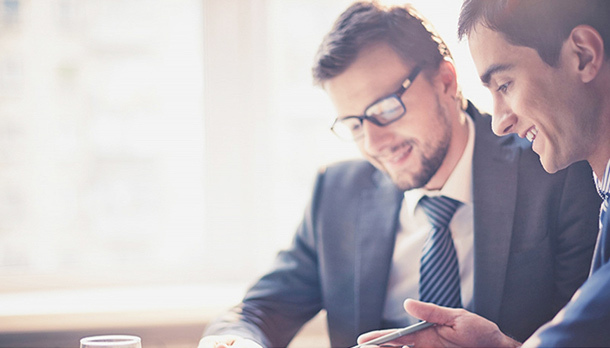 Contact us to learn about best practices and optimizations on CapEx, Yield, and OpEx, and how you can maximize the benefits of your projects.